Where there’s money to be made, Disney capitalizes on the opportunity both quickly and efficiently. Let’s be honest, they’re practically recycling their animated classics into live-action movies, and regardless of the audience’s awareness of whatever story at hand, we buy into it. Their latest live-action adaptation, Beauty and the Beast just broke the box office record for biggest March opening ever (seventh all-time). It’s pure brilliance on their part. That’s why I’m surprised the studio has yet to jump on this latest spec that has all the major studios buzzing. Princesses is a project that’s being described as “a female-driven Avengers featuring classic fairy tale princesses.” That’s right, all your favorite princesses coming together for an event film. According to Tracking Board, a package that includes a completed script, written by Nir Paniry, and a director already attached in Joachim Ronning (Pirates of the Caribbean: Dead Men Tell No Tales). This package is currently being shopped to all major studios simultaneously, and is expected to find a home very soon. To avoid any confusion, many of the princesses, particularly the ones made famous by Disney, remain a public domain, as in everyone can use the characters for their story (remember Shrek). Disney’s recent success with Cinderella and now Beauty and the Beast, along with the word “Avengers-esque” makes this project very intriguing, especially if it’s live-action. 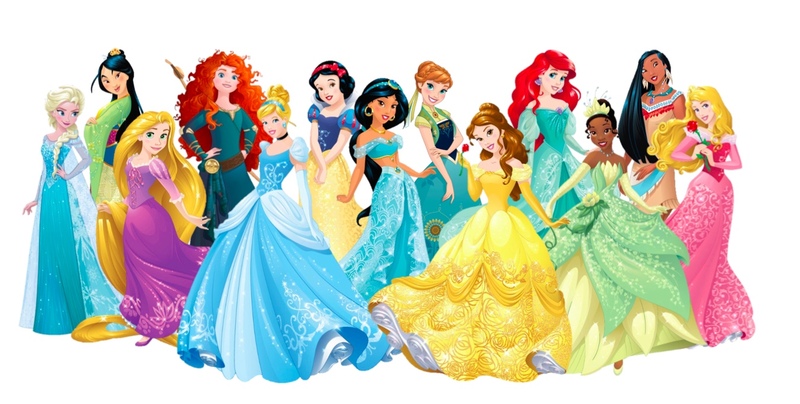 Considering their proven success with the Marvel Cinematic Universe and live-action adaptations, I can’t see Disney not making a bid, if not buying out the rights for Princesses (assuming Netflix shows no interest). This whole idea, and the package included with it, sounds amazing. I can’t wait to see which studio comes out with the rights. Sources: Tracking Board, Teen Vogue.